The first Friday of the project I made an abstract design but I wrote that I thought it looked like a turtle. So tonight I created a turtle. 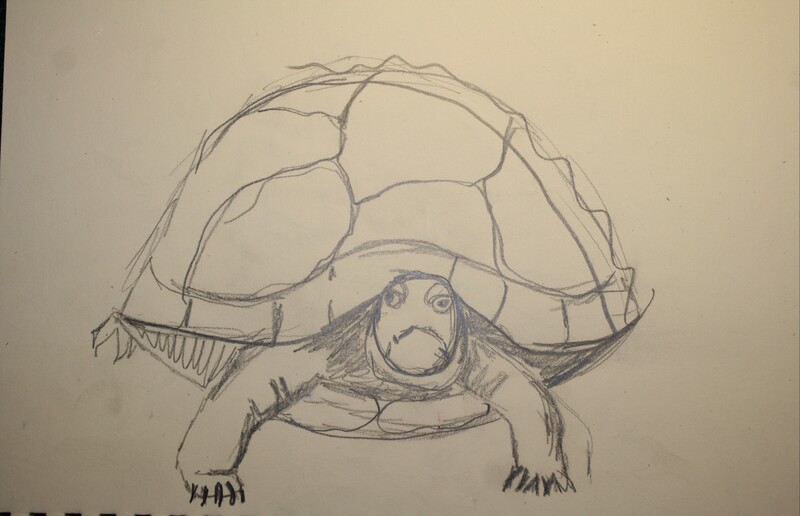 First I’ll show you the drawing I did of the turtle. And now here’s the mosaic. I drew his face on because I decided it’s too small to do in mosaics. 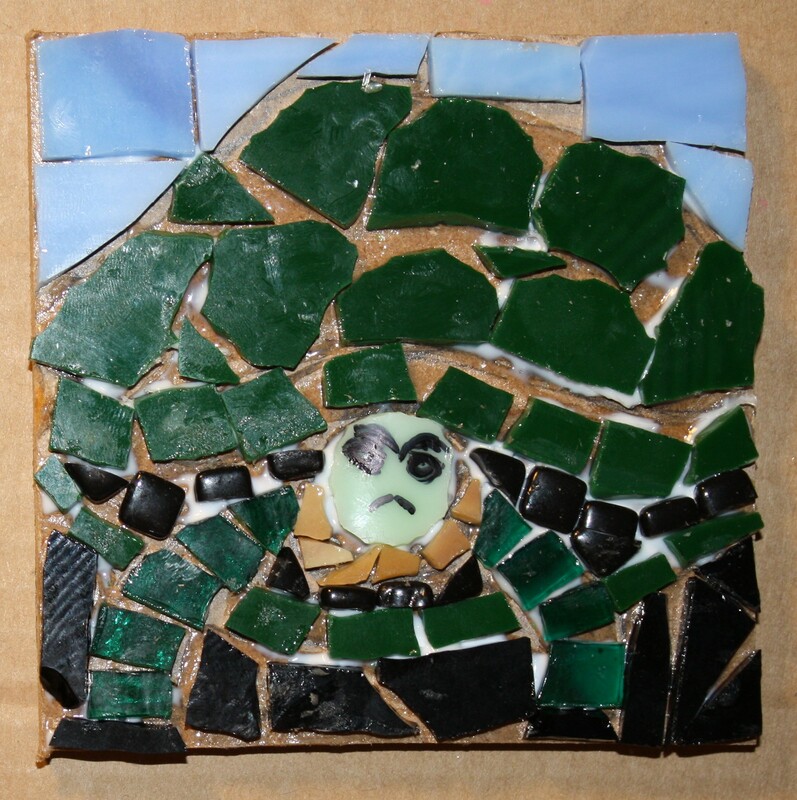 I’m going to glue beads on for the eyes after I grout. get in fact enjoyed account your blog posts. Any way I’ll be subscribing on your augment or even I achievement you access persistently fast.